Baylor University has announced their Hall of Fame inductees for the class of 2018, which includes Elisha Polk – just the 2nd Bear volleyballer to be included in the hall, joining 2007 honoree Cory Sivertson. Polk played at Baylor from 1996-1999 and was a two-time all-Big 12 selection (which at the time made her one of only three players to accomplish that). That included as a senior leading the team to their first-ever NCAA tournament, where their opening-round 3-1 win was at the time one of the better offensive performances in tournament history. That included 32 kills and 24 digs from Polk. Polk was one of 13 players selected for Baylor volleyball’s 25th anniversary team in 2002. She was also a four-year Big 12 Academic All-Conference team member, and when she finished playing held a dozen school records. She became the first player in Big 12 history to lead the conference in kills twice, and finished her career ranking 8th in career kills and 3rd in consecutive matches played. 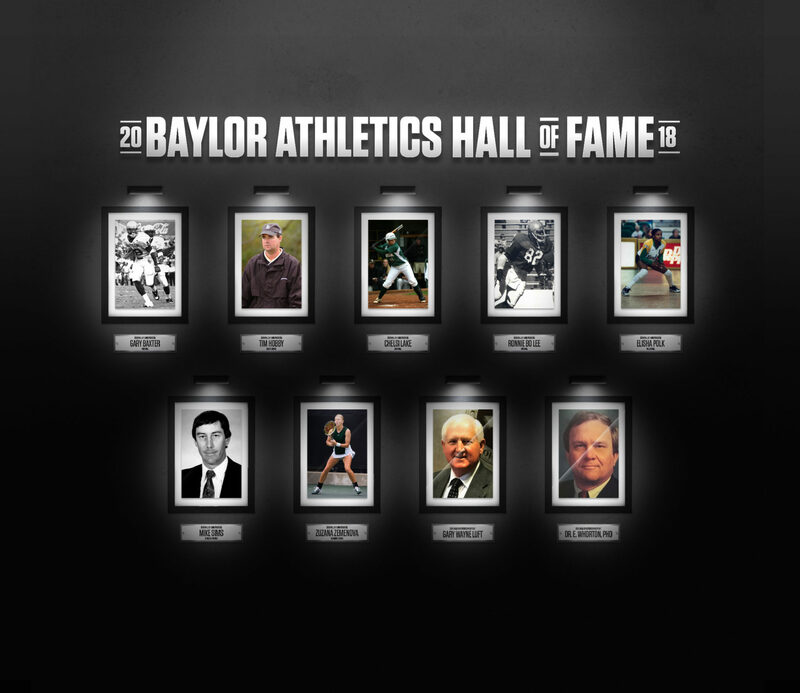 Read more about the full Baylor Athletics Hall of Fame Class of 2018 here.